These personalized ladies genuine leather purses can be engraved with a secret messages inside the wallet. 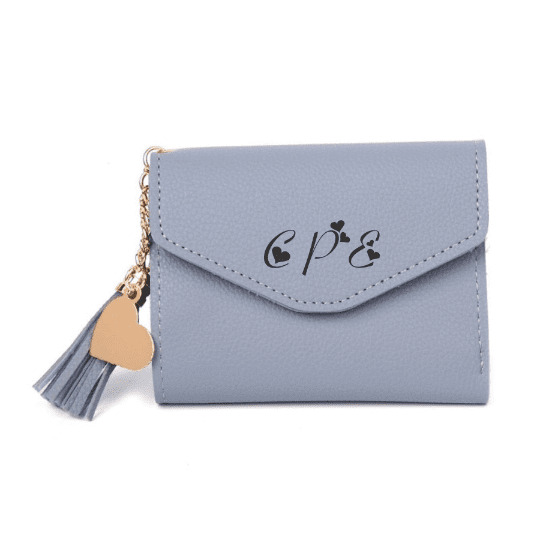 This engraved purse is a great gift for any occasion. A gift with a personal touch. Give kids cash for Christmas. You'll save money while teaching children fiscal responsibility. It is a great way to give a little love cash. Our engraved wallet will keep your cash and cards secure while maintaining a classy look.